The fabrication of patterns to produce mold patterns can be time consuming and labour intensive. With Stratasys you can 3D print accurate casting master patterns for sand, investment, and urethane molds, to deliver faster production at a lower cost than machining. 3D Printing allows you to increase pattern complexity without adding cost. Using a 3D Printer manufacturers can eliminate many of their common business issues including a lack of skilled pattern makers, high costs and lead time of complex patterns with traditional manufacturing. Creating castings using traditional methods in combination with 3D Printing allows you to save costs and create functional molds. Melron Corporation makes architectural hardware using the sand casting process. Watch the video to see how Melron uses 3D printing to create their casting master molds faster than competitors. 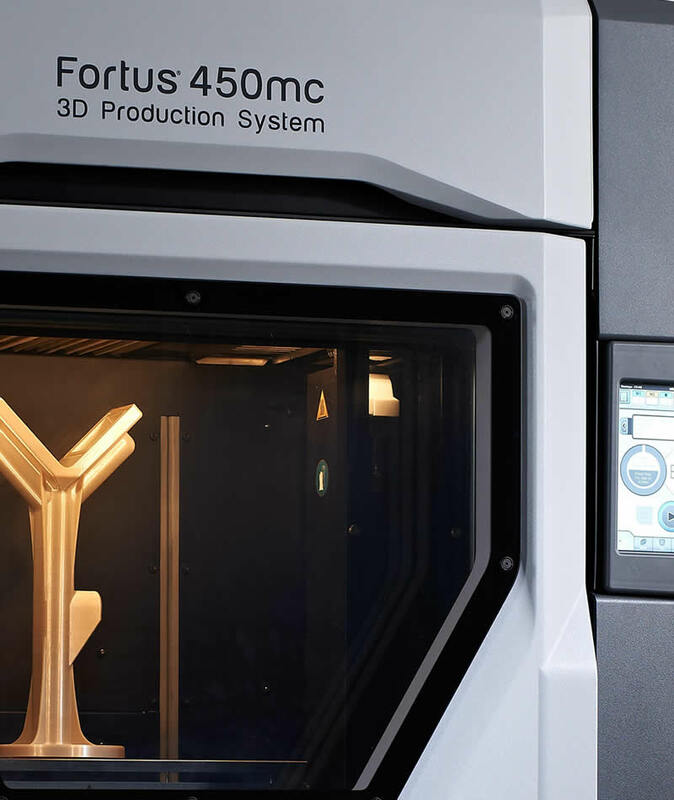 Common business issues that 3D printing solves for manufacturers include reducing the need to find skilled labour, high costs, and lead time of complex patterns. Less production errors. Using the traditional method of a metal pattern means the potential for problems, such as incorrect shrink compensation and design flaws. This means the initial pattern often must be redone, which adds to the expense and lead time. 3D printed patterns do not have these issues. Production materials. To replace the machined pattern, a 3D printed pattern must withstand the ramming forces that are applied to the mold, be abrasion-resistant, and be unaffected by the chemicals in the binders and mold release. 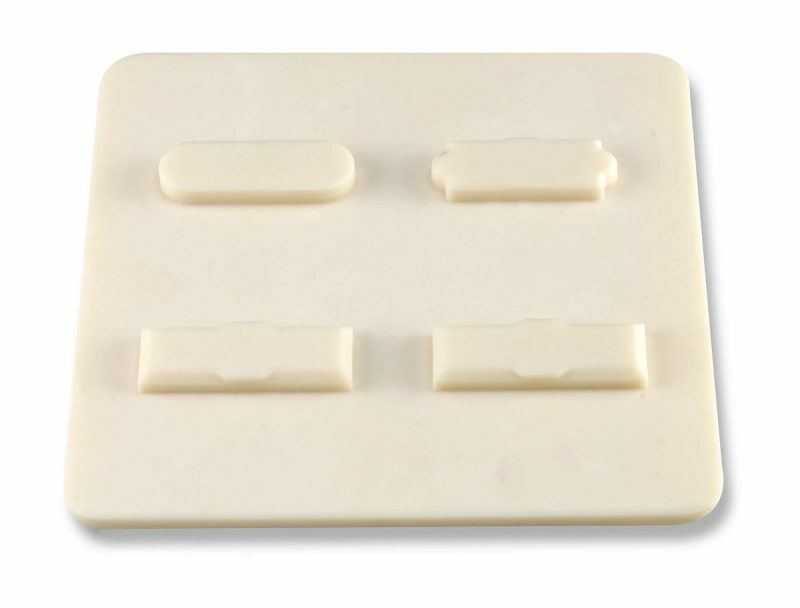 Materials offered by Stratasys® like acrylonitrile butadiene styrene (ABS), polycarbonate (PC), PC-ABS and ULTEM 9085™ thermoplastic resin meet all of these requirements. Pattern and Prototype. 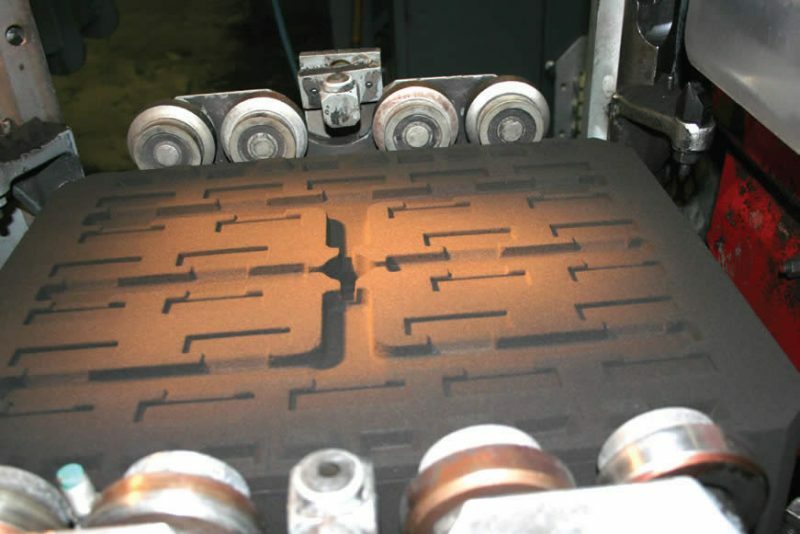 3D printing makes it possible for a foundry to produce a pattern that can also serve as a prototype for form and fit evaluation. In one day, a foundry can provide a customer with a prototype that provides a perfect match to the casting that would be produced if it becomes the pattern. 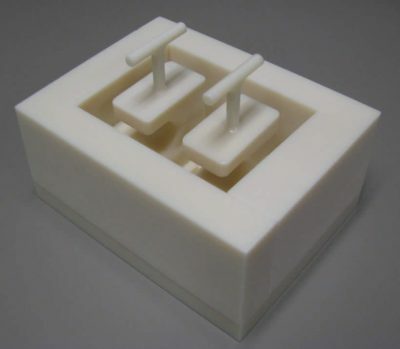 The strength of the materials used in the 3D printing process makes it possible to put the printed component into an assembly and perform testing. 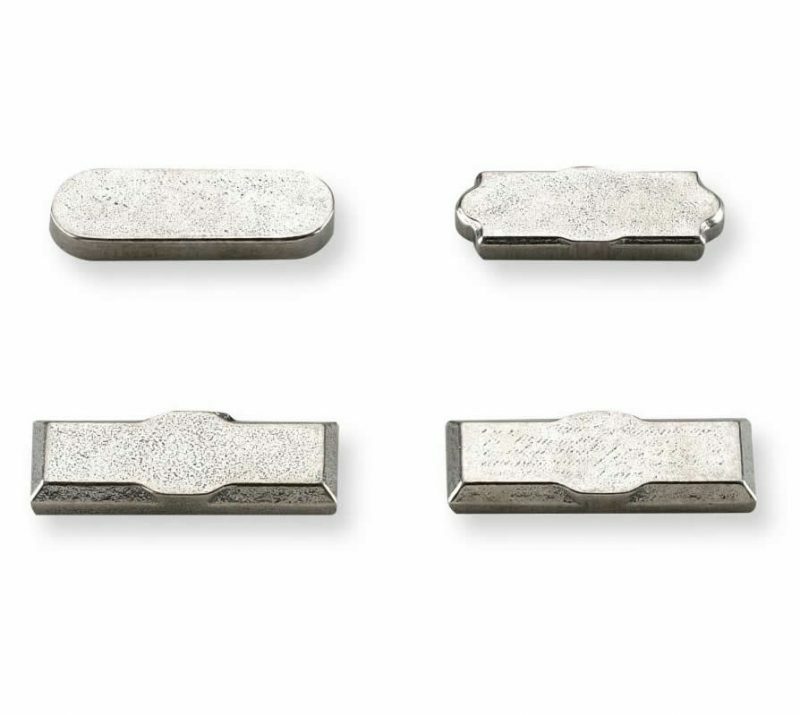 If any problems are discovered, the foundry can usually make the changes requested by the customer and build a new pattern in about 24 hours.